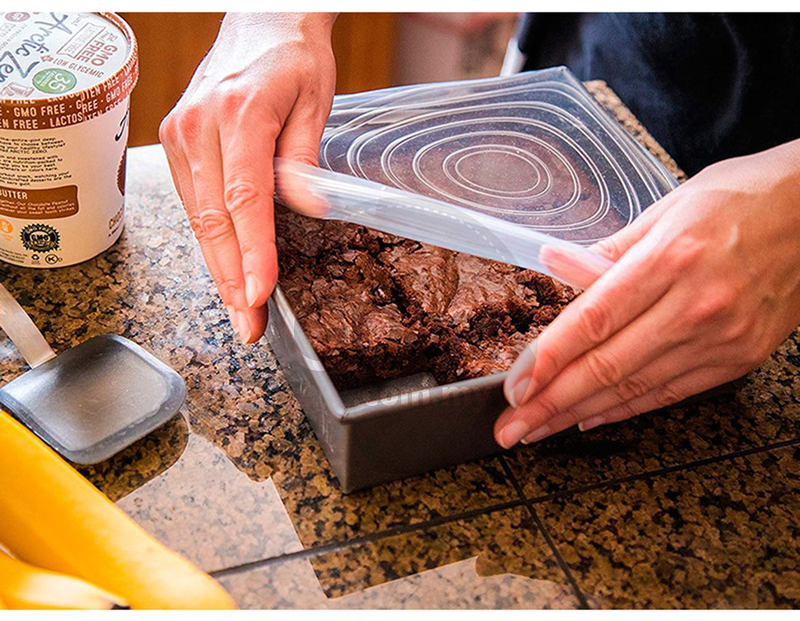 ​Keep Your Food Fresh& No Leaking: Perfect fresh food cover for home using, outdoors camping or travel. 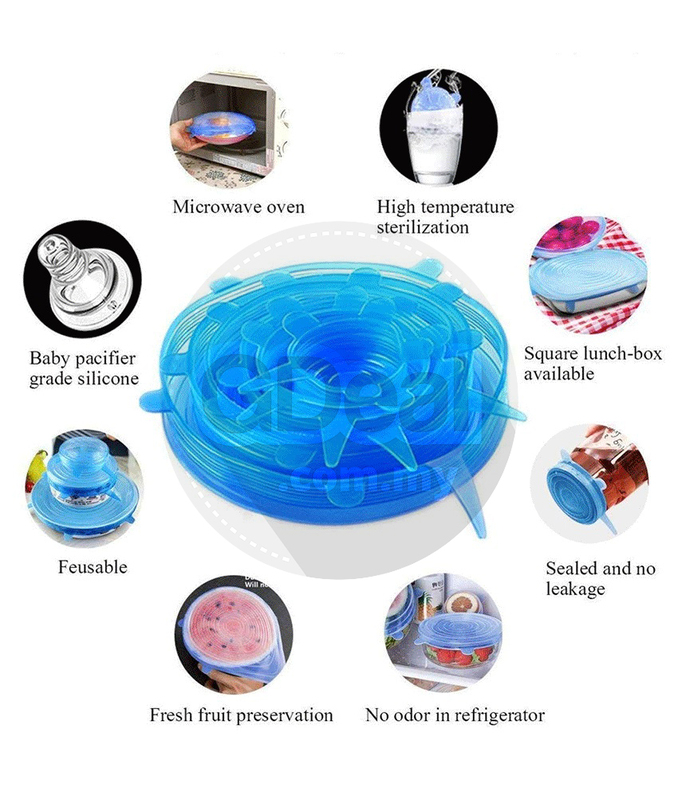 The fresh silicone food cover doesn't spill food and water in your car. 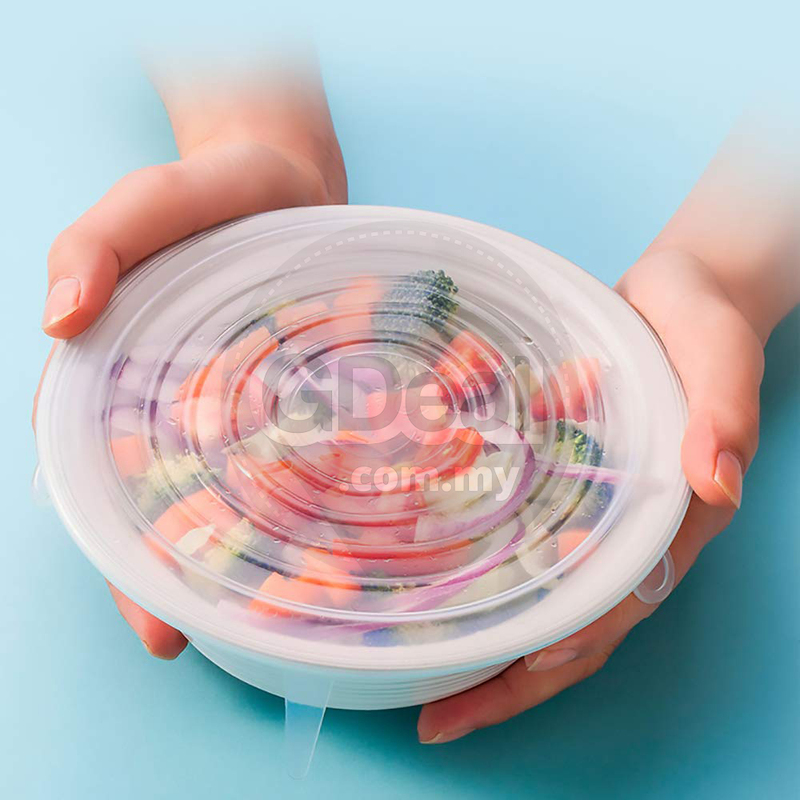 Health and Safety Materials: The silicone food lids complying with both FDA & BPA free safety certificate. 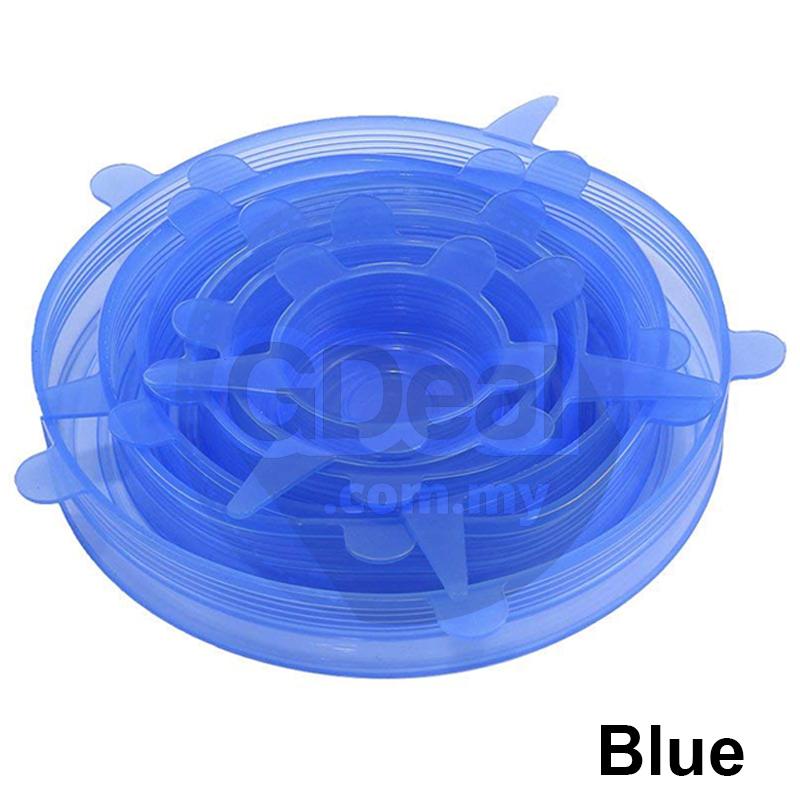 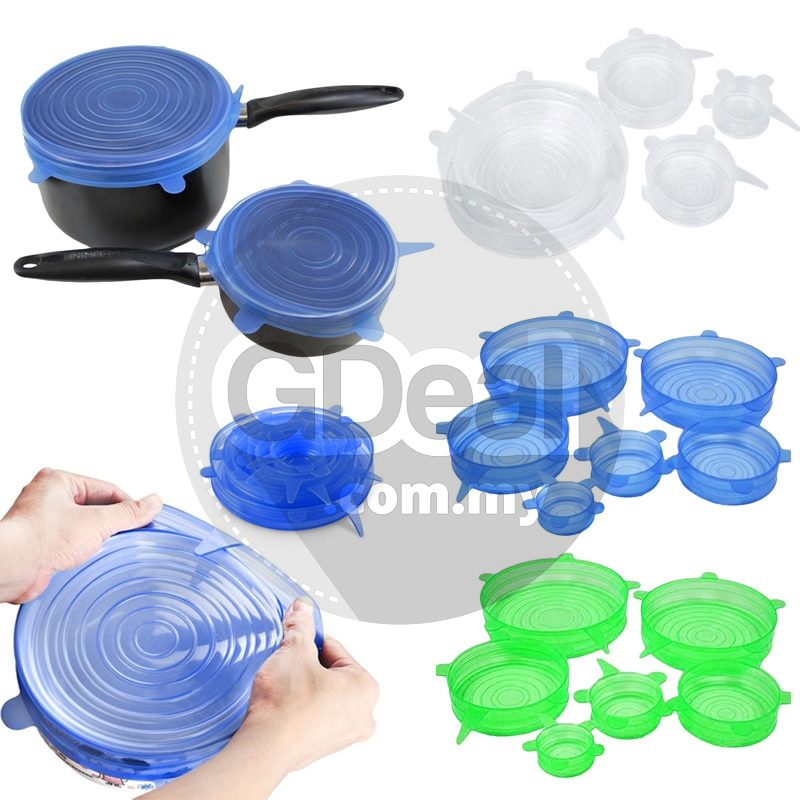 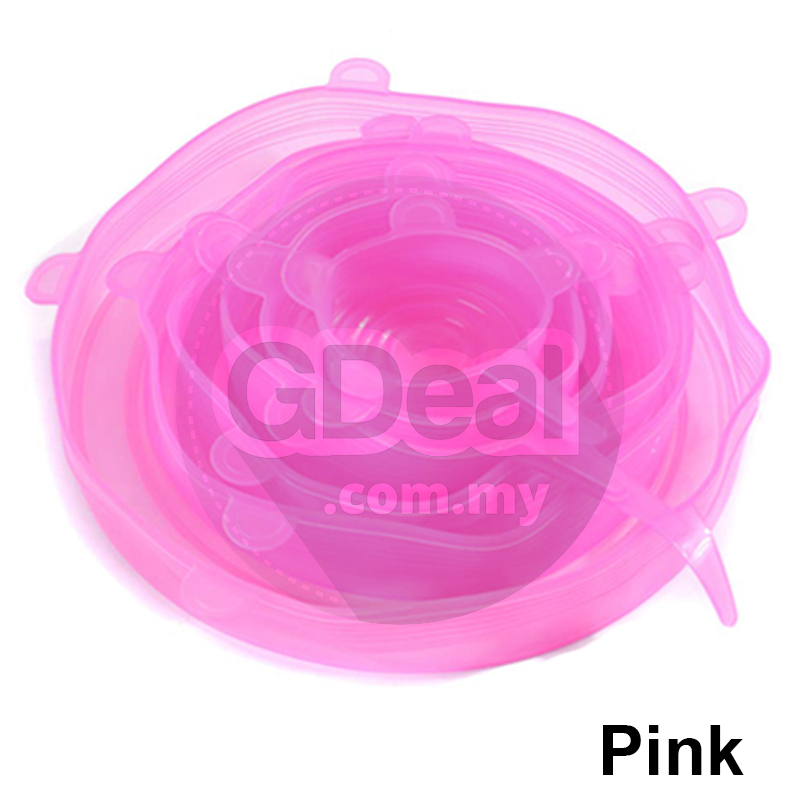 The silicone material is durable and heat-resistant, feel free to put in the oven, microwave,dishwasher and freezer. 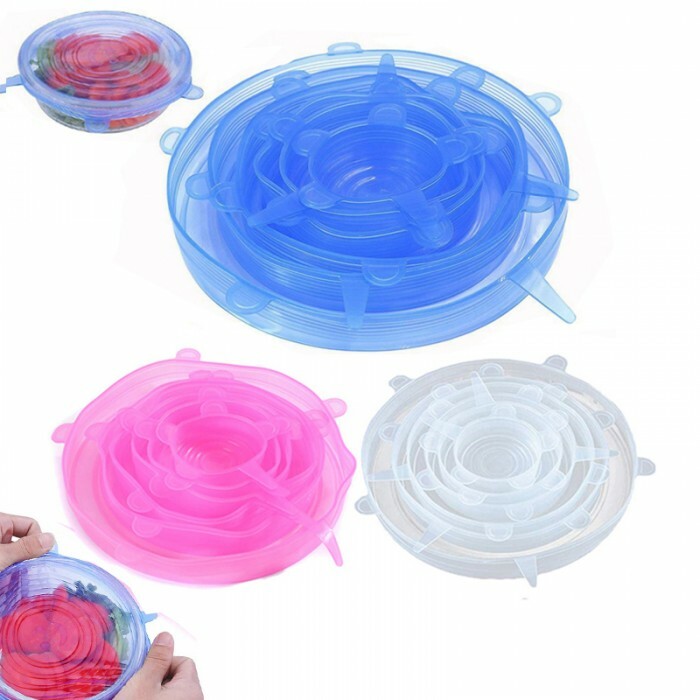 Multi Sizes-6 Pack Silicone Lids: You'll never need to find a matching lid again. 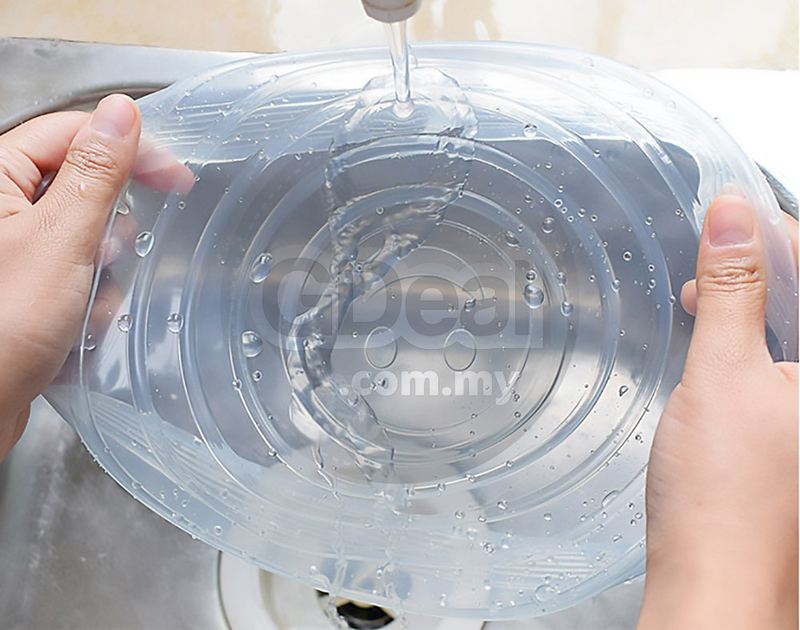 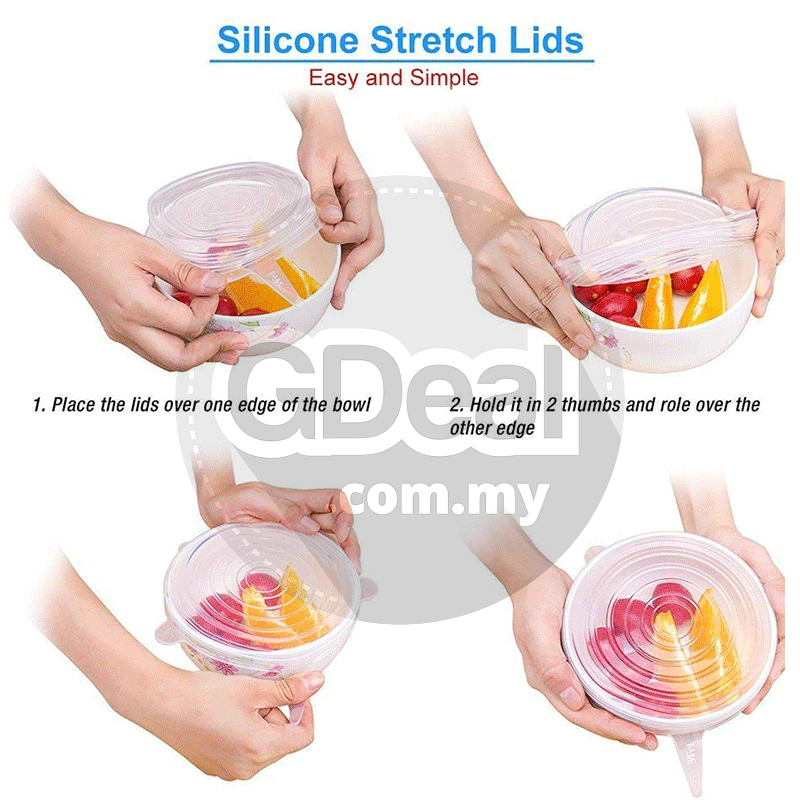 Get over that pain with stretch n' seal multi-use lids with our silicone stretch lids, compatible with for most bowls, pots, containers, mugs, cups, cans, jars. 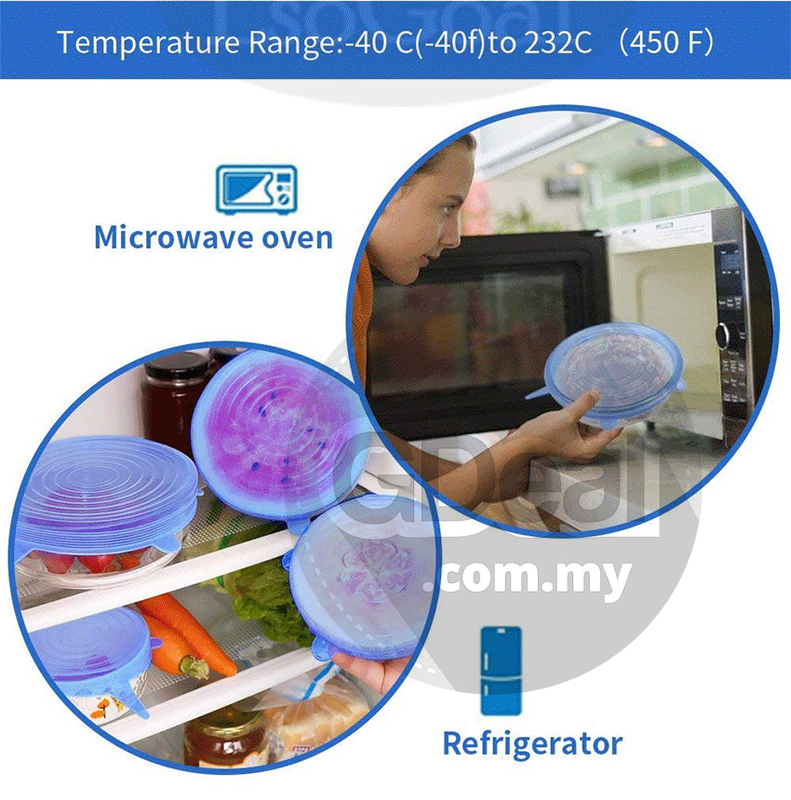 Multipurpose- Our container lidsare suitable for cold storage and microwave. 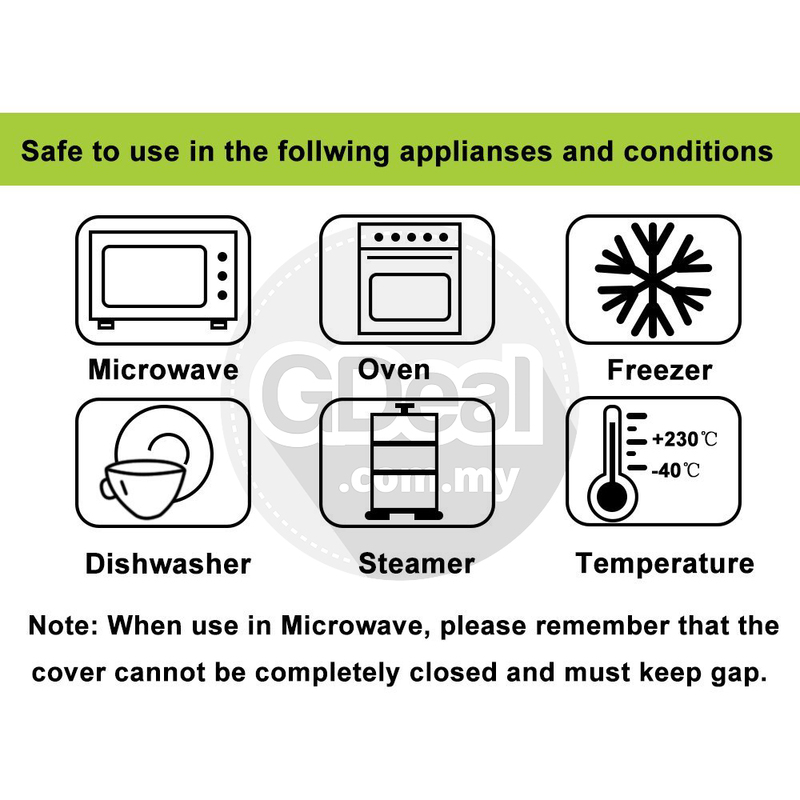 Preservation of meat,vegetables and fruit, guarantees odourless of food. 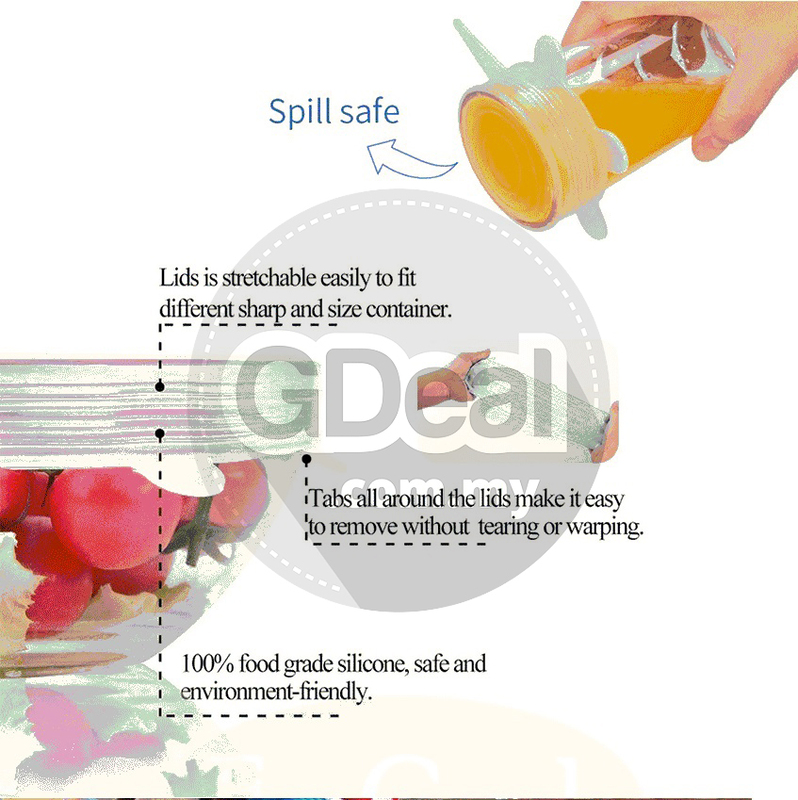 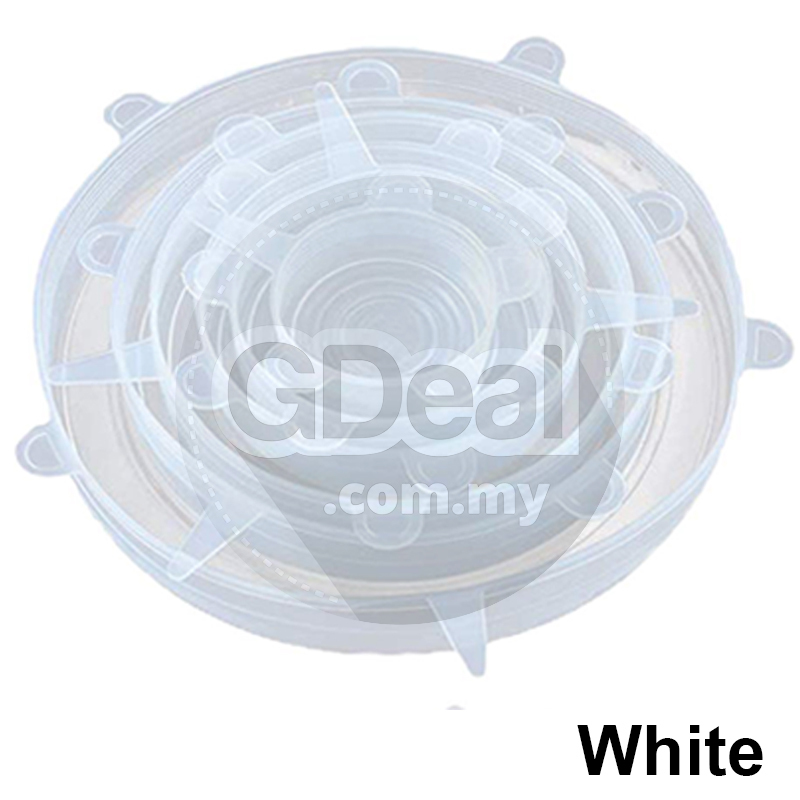 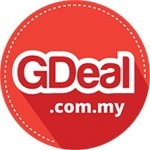 Convenience and environmental protection, is the best choice of household preservation.